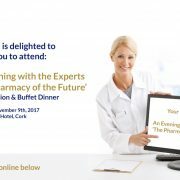 ‘The Pharmacy of the Future’ Registration will commence on the night at 18:45pm followed by a buffet dinner and presentations starting at 7.15 pm. 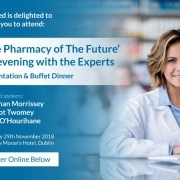 There are over 1,800 community pharmacies in the Republic of Ireland and with the typical person visiting a community pharmacy 19 times a year, pharmacists are the first port of call within the healthcare system. 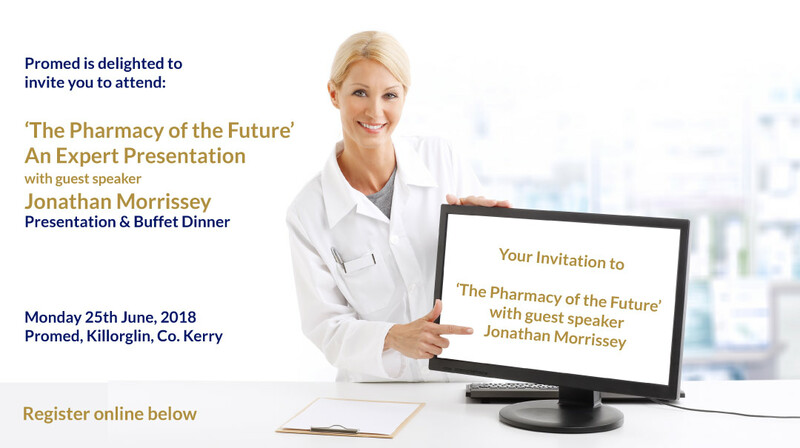 With new and exciting technologies, more efficient means of managing patients and a focus on providing all round care for our patients, we are very pleased to invite you to hear about the experience of our expert speaker, Jonathan Morrissey, Superintendent Pharmacist, Marron’s Pharmacy Clane, Co Kildare. 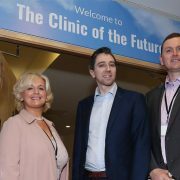 Please also ensure to make clear any special dietary requirements that you may have. 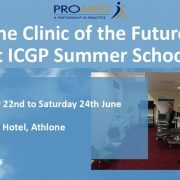 With limited places, please register as soon as possible. 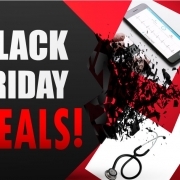 Black Friday Deals - Get Christmas Ready! 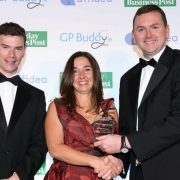 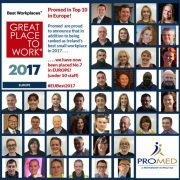 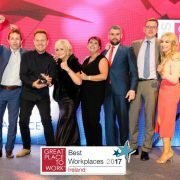 Promed in the Top 10 Best Small Workplaces in EUROPE!